Winter is here— or so we are wishing. 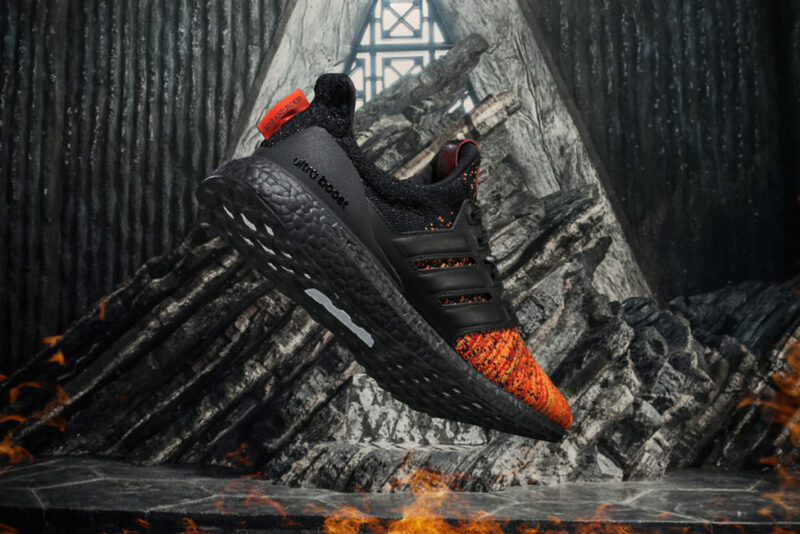 Us Game of Thrones fans are on the edge of our seats in anticipation of the long-awaited final season, but till then, adidas has created something to tide us over for just a little more! 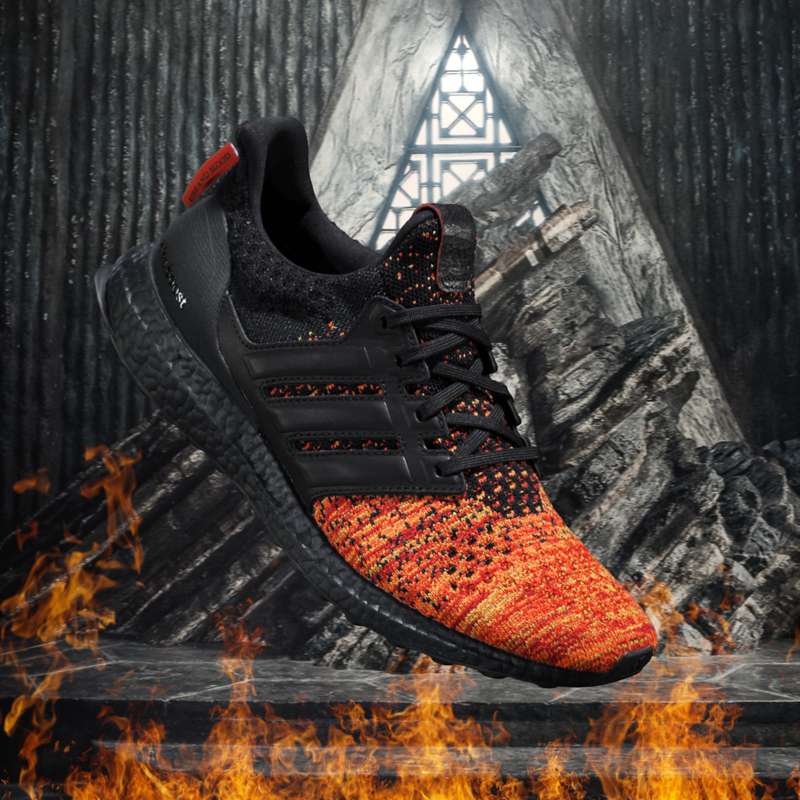 Introducing: the adidas X Game of Thrones Ultraboost Collection. 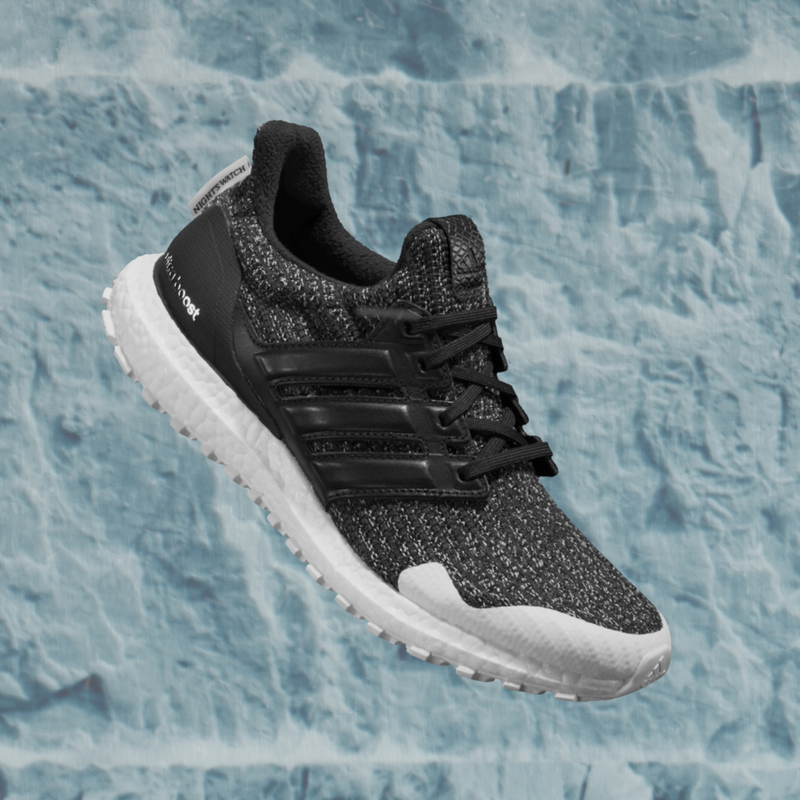 We all know and love adidas, and their Ultraboosts are some of the most fire kicks in the sneaker game. Combine that with the wildly popular Game of Thrones, and there you have it— a dream collaboration! We all have our favourites amongst the warring kingdoms and factions of Westeros. Now, you can show your support with six limited-edition sneaker designs, heavily inspired by the motifs of each contender for the throne. 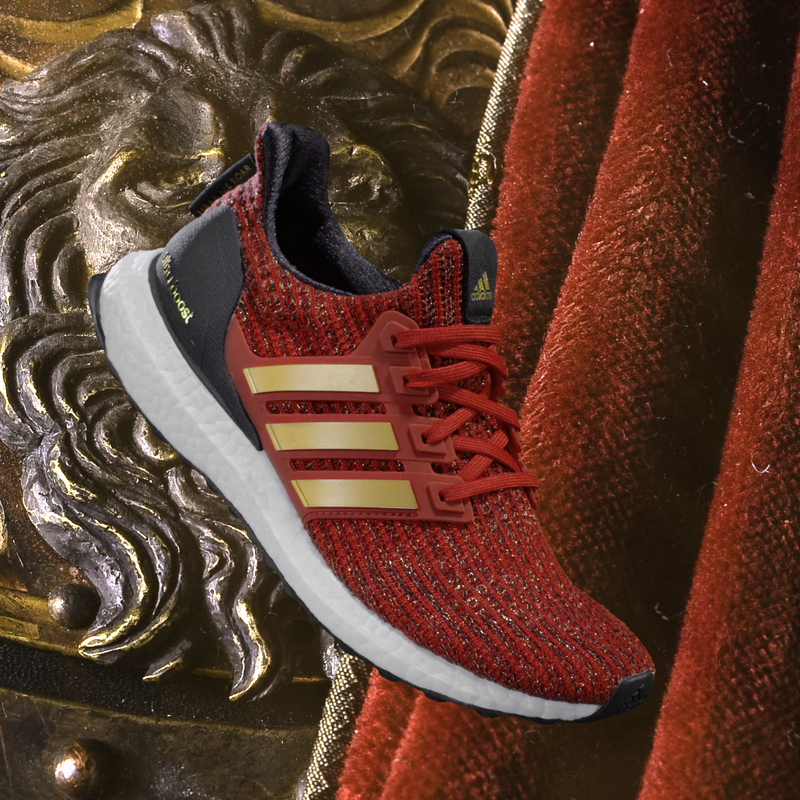 This includes details like the faction’s sigil on the tongue of each sneaker, as well as their motto on the heel tag, so you can really #represent. Each sneaker comes in a distinct colourway that embodies the character they embody. 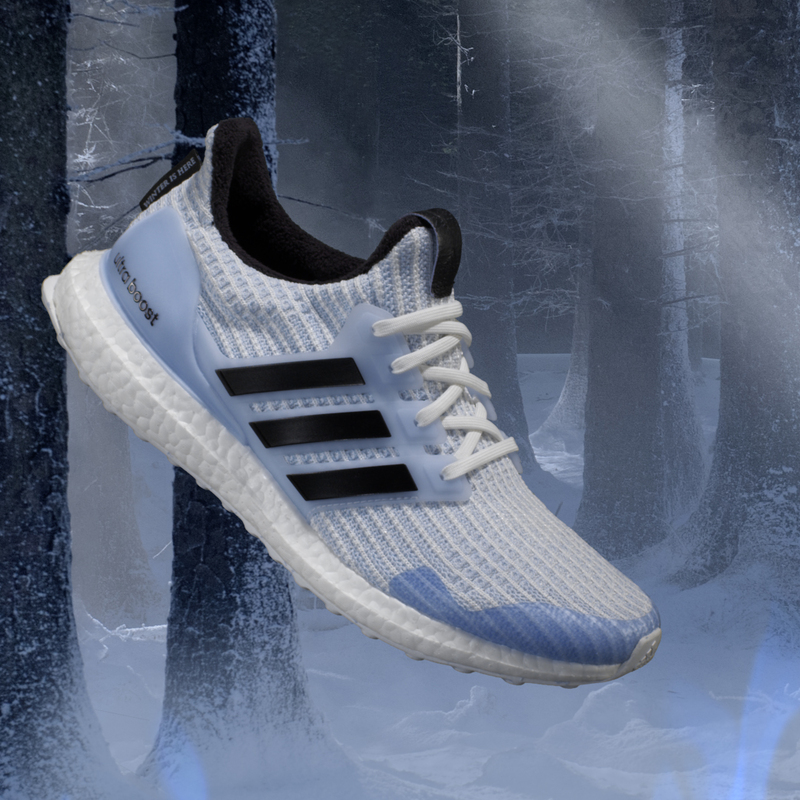 For instance, White Walker comes in frosty blue and white, while Night’s Watch is a sleek black in imitation of its (ex) Lord Commander Jon Snow’s solemn colour palette. energy return, a Primeknit upper for lightweight performance, and the characteristic heel counter for adaptability and support. 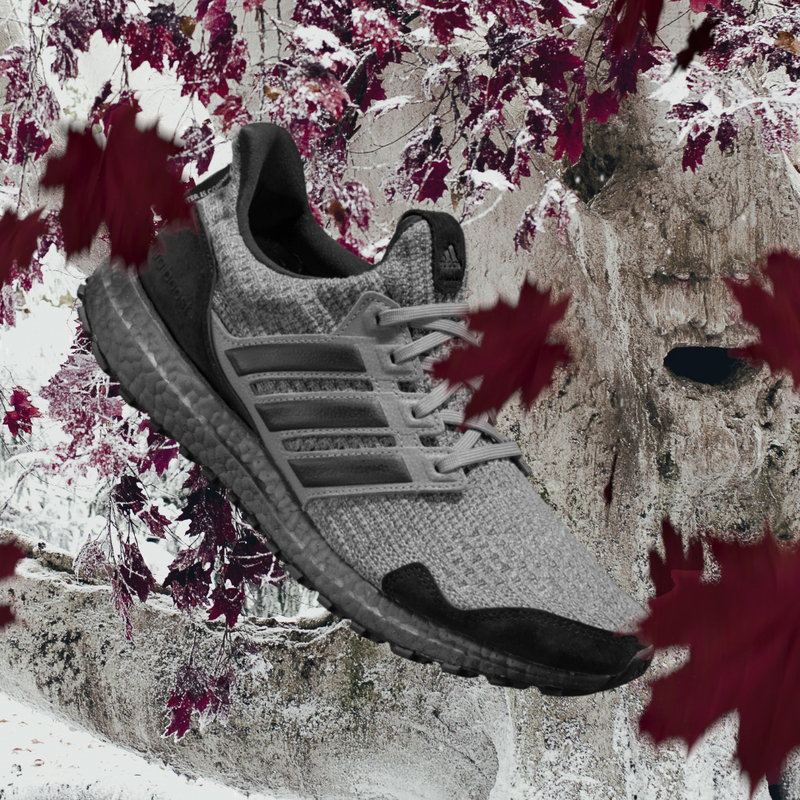 If we were tip-toeing about Westeros scheming or scouting White Walker territory, these sneakers are the footwear we’d pick to get the job done in. 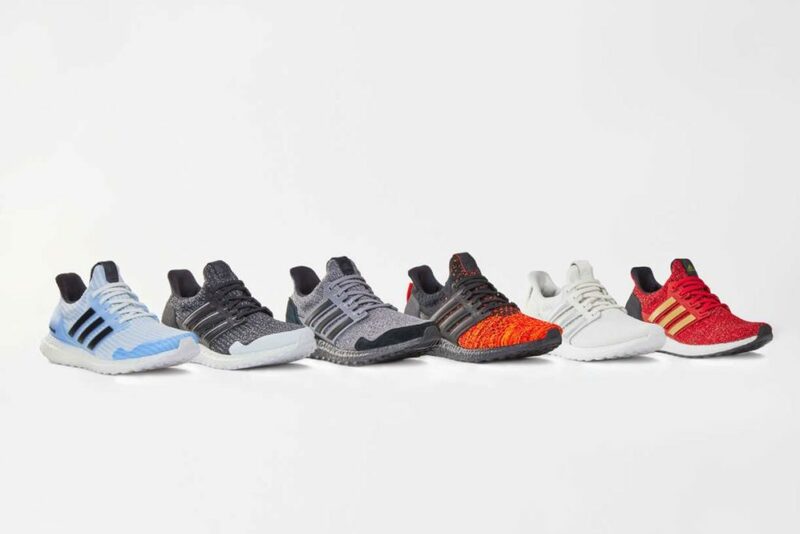 adidas X Game of Thrones Ultraboost Collection will retail for $280 each. 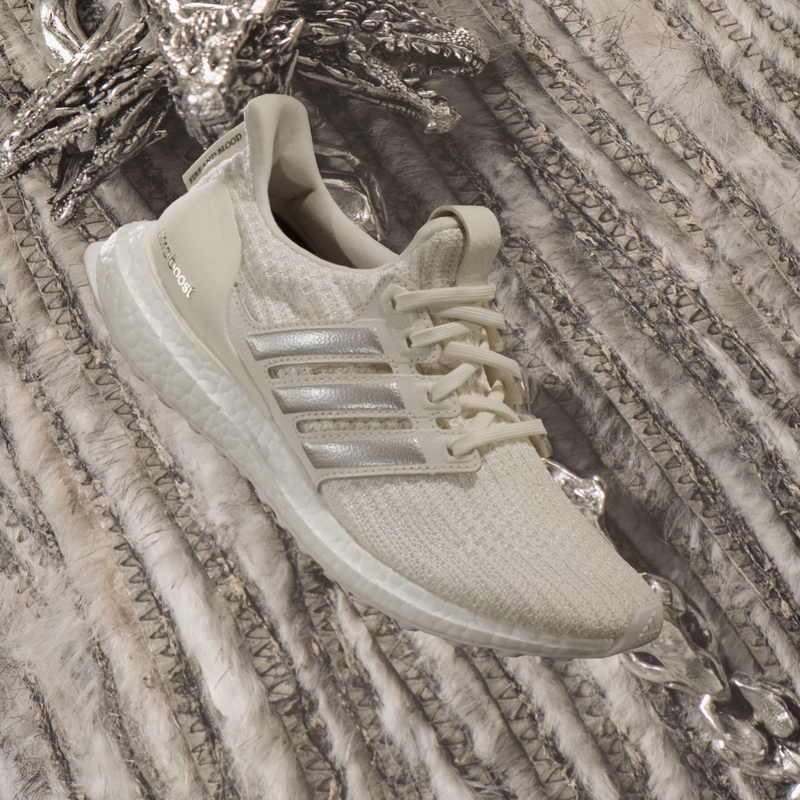 The shoes will be available on adidas.com/ultraboost from 8am on 22 March, and will also be available at adidas stores at Suntec City, Marina Bay Sands, ION Orchard, Paragon and Bugis Junction on the same day.